Update Nokia N9 via Software Updater? Apparently if you can’t get the update OTA (over the air) directly on your N9, you might be able to get it from Nokia Software Updater. 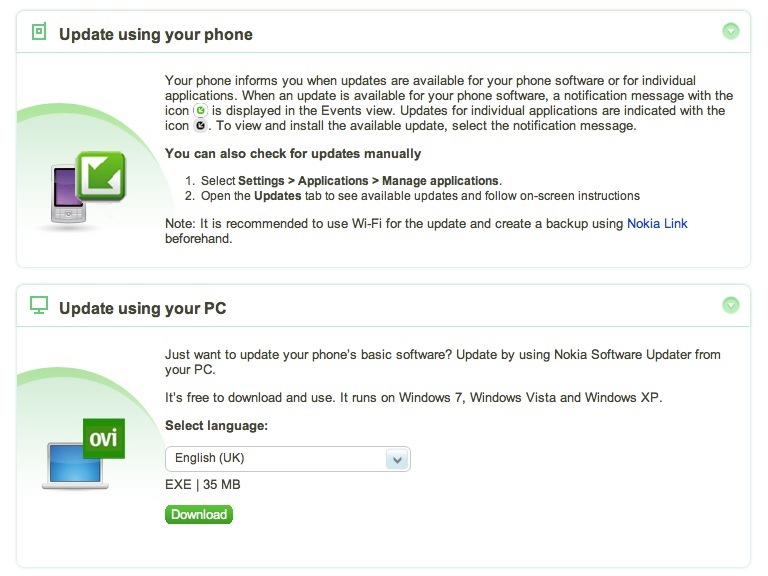 The following new features and updating options are available for your Nokia N9 when you upgrade to v20.2011.40-4. Update: Thought I’d add this to the scheduled post. 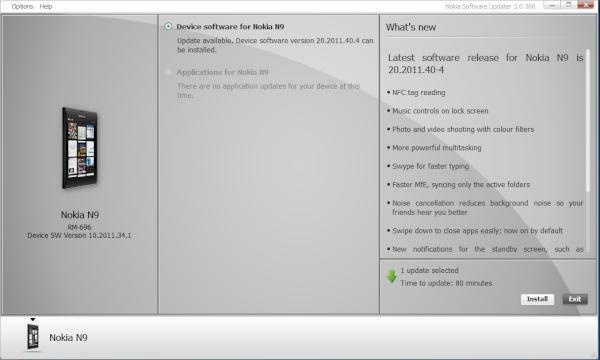 We got a tweet from @manhdung91 (‘yesterday’) with a screenshot that showed Nokia Software Update for N9. Thanks for the tip, Gen!